Anti-aging solutions have advanced dramatically in the last decade with new products and procedures emerging every day. But there are still a lot of misconceptions about the practice that prevent patients from pursuing services they want or need. Here are five common myths about anti-aging solutions that have all been debunked. Not all anti-aging solutions require surgery. 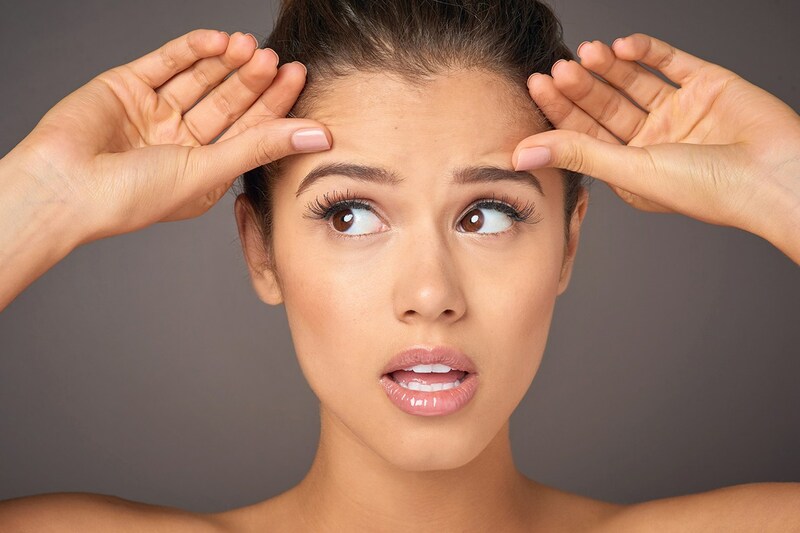 Popular nonsurgical procedures include Botox injections that prevent new wrinkles from forming and dermal fillers that help smooth out existing wrinkles and restore volume loss, micro-needling, fractional laser resurfacing, and more. Chemical peels also help to remove facial wrinkles and eliminate uneven pigmentation and can be performed in 15 to 30 minutes. Additionally, skin care products from a trusted surgeon’s office that pack more punch than the average drugstore finds contribute towards a healthy, youthful face. Environ, ZO, Sente, and Skin Better Science are a few of several product lines that are only available for sale by skin care professionals. Recovery time is significantly shorter than it used to be, but it is by no means instantaneous. Common plastic surgery procedures like facelifts, facial liposuction, and upper or lower eyelid blepharoplasty may result in bruising or swelling that can last for one to two weeks. Even non-surgical options like Botox still take four days to two weeks to see the full results. When undergoing anti-aging treatment, allow yourself plenty of time to heal, especially for your first time. Don’t wait until the weekend before a wedding or big event to visit a cosmetic surgeon! While older women tend to make up the majority of anti-aging solution seekers, there are increasing numbers among younger women and men of all ages. The American Society of Plastic Surgeons (ASPS) reports that 2.8 million total cosmetic procedures were performed for patients ages 30 to 39, a 4 percent increase from 2015, and 829,000 total cosmetic procedures for patients ages 20 to 29. Also in 2016, men accounted for 1.3 million total cosmetic procedures with the most common being rhinoplasty, eyelid surgery, breast reduction, liposuction, and facelifts. So, if you’re a woman under 40 or a man considering a procedure, you’re not alone. Anti-aging solutions aren’t exclusive to any one demographic. Now that you know the truth, don’t be afraid to seek the right treatment for you. For more information on anti-aging solutions and treatment options for you, schedule a consultation with Dr. Jeannie Chung, a double board-certified facial plastic surgeon. Offering a list of cosmetic surgery services for the face, head, and neck regions, body liposuction, and skin rejuvenation, Dr. Chung’s office is located in Wellesley. Call 781-235-FACE or visit drjeanniechung.com.